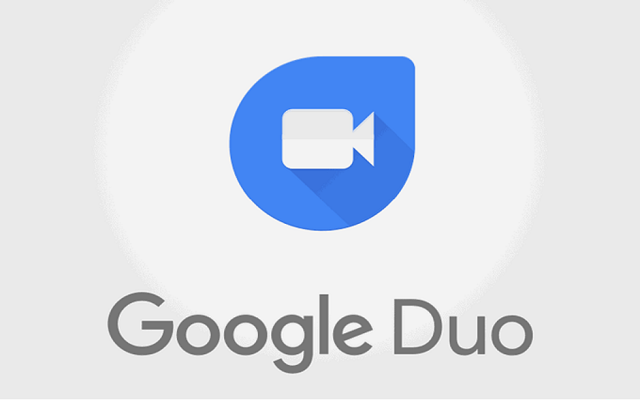 Google Duo video chat app will soon receive the update of version 46 for Android. It will come with a solution for an overflowing contacts list for the app. The users only have to tap the three-dot overflow menu, that is present at the top right of the screen. Once they tap on it, they will be able to see a new “Add to favorites” option. When they select it, they will see a list of their favorite contacts and full contacts list as well. Users will be able to select the contact names in order to add them to their Duo favorites list. The Google Duo new version will also have code that prepares a Special Video Effect For Valentine’s Day. In case, you are far away and you can’t be near your Valentine on February 14th, then the romantically themed video will help you to express what you want to communicate. Of course, it will help you a lot to bridge the distance. The code refers to a “single tap valentine effect” with another line mentioning a “single tap valentine effect home screen hint.” Other lines mention video effects without the reference to Valentine’s Day, so Google could be soon adding other neat new video looks unrelated to the holiday. Soon the update to version 46 of Google Duo will arrive in the app. Initially, the update will be available for Android and we hope that soon iOS will also get it anytime.